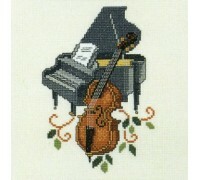 A beautifully detailed design from the Eva Rosenstand Musical Collection. 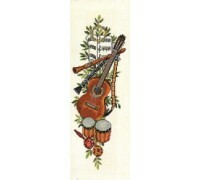 70 x 50cm Kit conta..
A beautifully detailed design from the Eva Rosenstand Musical Collection. 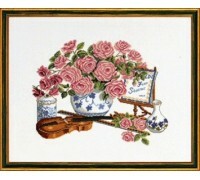 25 x 25cm Kit conta..
A beautifully detailed design from the Eva Rosenstand Collection. 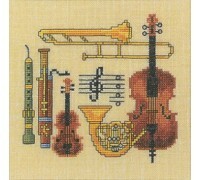 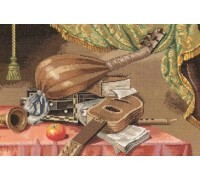 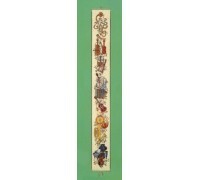 50 x 40cm Kit contains char..
A beautifully detailed design from the Eva Rosenstand Musical Collection. 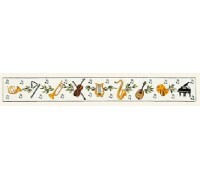 A row of musical instrumen..
A beautifully detailed design from the Eva Rosenstand Musical Collection. 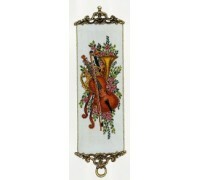 Bell pull ends not include..
A beautifully detailed design from the Eva Rosenstand Musical Collection. 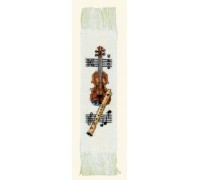 Here we have string, brass..
A beautifully detailed design from the Eva Rosenstand Musical Collection. Bellpull ends are not incl..